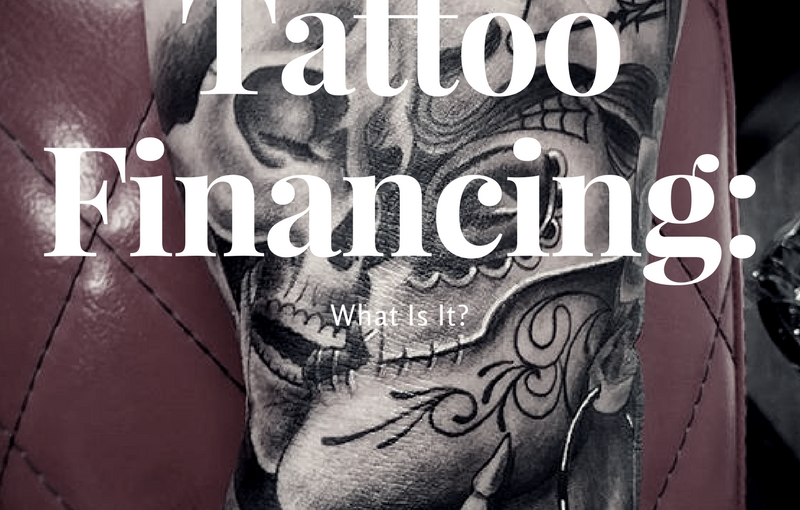 Tattoo Financing: What Is It? | Union Tattoo & Piercing | We are a NEW Tattoo & Piercing shop located in Manteca, CA! 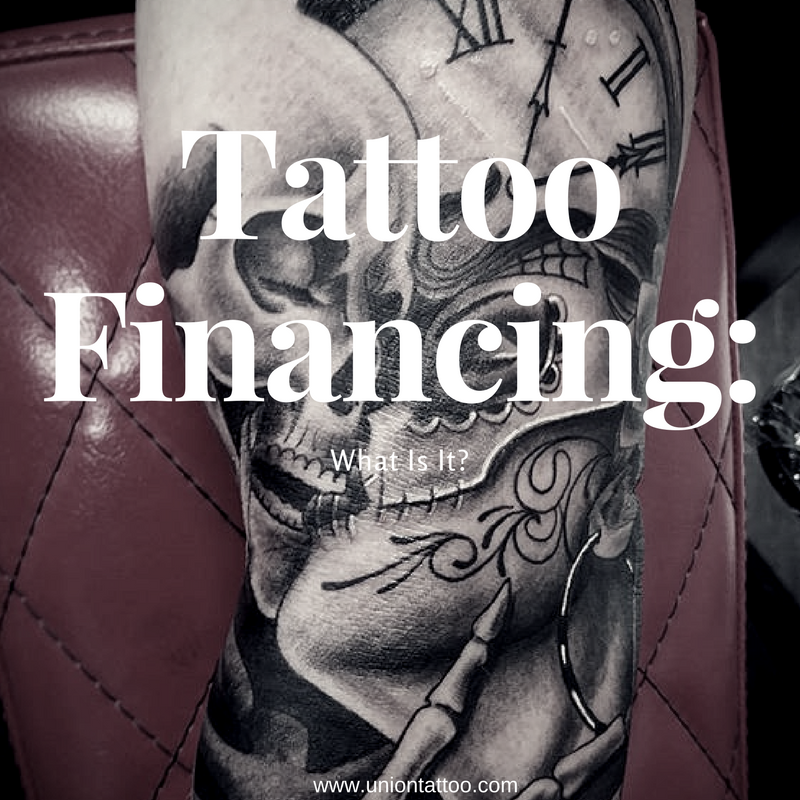 Tattoo Financing: What Is It? Have you been trying to save up for a new tattoo but it’s just not working out? You put away some money here and there, but something comes up like usual and that money disappears. You probably haven’t had a good tattoo done in quite some time but you’re itching to get a new piece! And not just any piece, you want something dynamic! You know this piece will cost a pretty penny, so you’ve been sitting on the idea for a while. Well sit no further, my friend, because Union Tattoo & Piercing offers…Tattoo Financing! It’s simple! You want a tattoo now but don’t have the cash now? Not to worry! 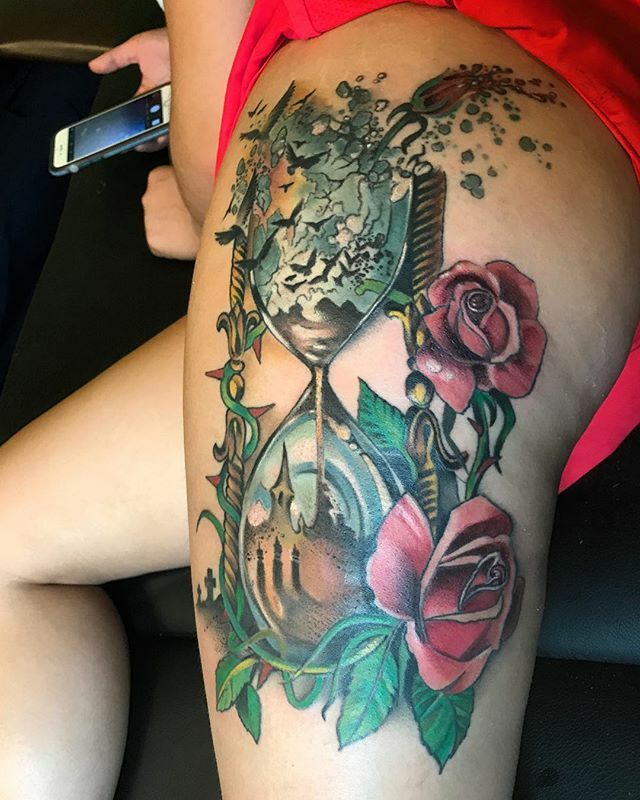 Apply for our tattoo financing and you’ll be showing off your new ink in no time! So how do you apply? Go to this website, fill it out, and you’ll find out if you were approved within minutes. 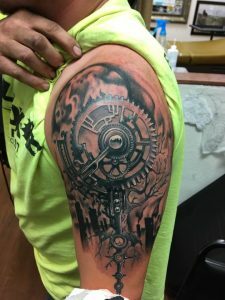 The next step is to come down to the shop for a consultation with one of our artists, sign some final paperwork and then get your appointment scheduled! So what are you waiting for? The only limit is your imagination! And how much skin you have!! Tattoo financing is for you! !